Ricky Babin - 23rd Judicial District Attorney. 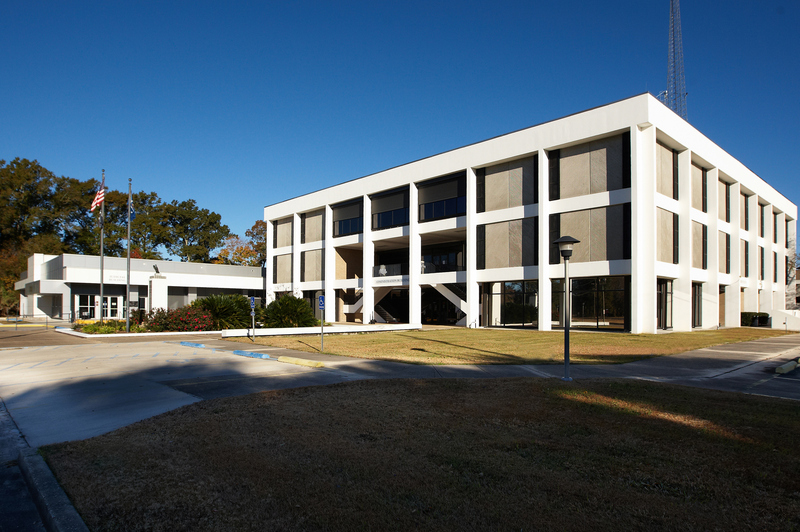 Napoleonville Courthouse in Assumption Parish. 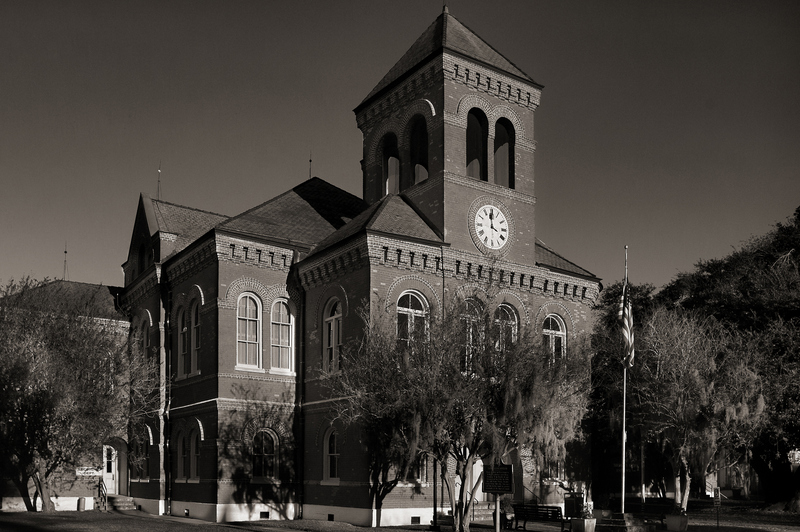 Convent Courthouse in St. James Parish. 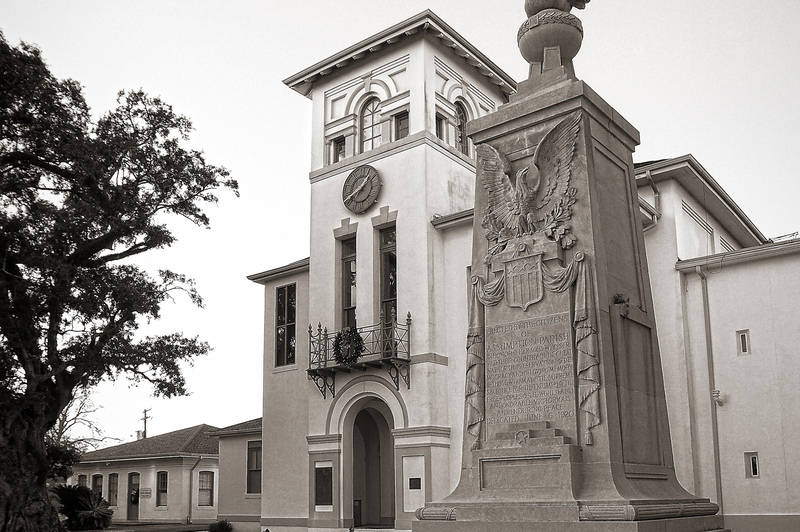 Donaldsonville Courthouse in Ascension Parish. 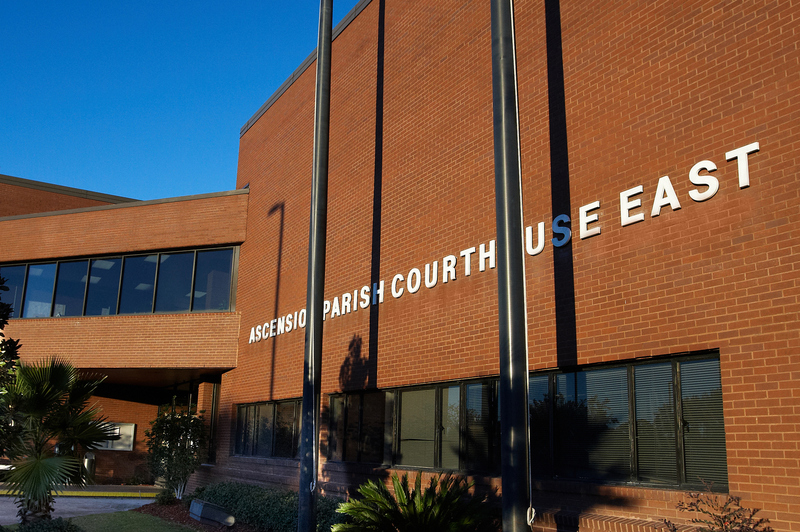 Gonzales Courthouse in Ascension Parish. The 23rd JDA has the responsibility and authority to investigate and prosecute crimes in the parishes of Ascension, Assumption and St. James. In addition, your District Attorney’s office handles a wide variety of other matters within the district including child support enforcement, juvenile matters, and the civil representation of most of the public entities located in the 23rd Judicial District. 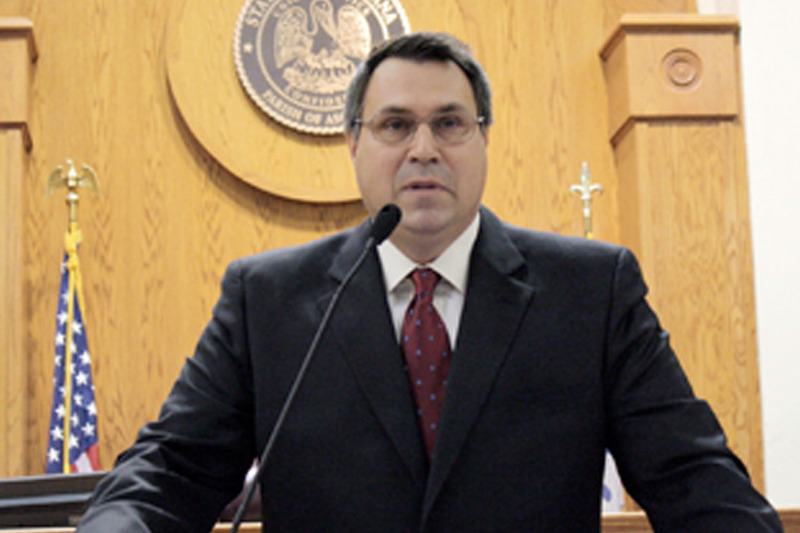 Ricky Babin, who was elected twice by the residents of that tri-parish area, is the District Attorney. Joining District Attorney Babin is a team of Assistant District Attorneys, Researchers, Investigators and Administrative and Support staff, all focused on one common goal, – the full and effective prosecutions of criminals in order to keep our tri-parish area the safest it can be. We invite you to take a look around, where you will find useful information on many services we offer, along with a personnel list so you can reach the right people at the right time.